The IRC turned to YouVisit to create Four Walls, an immersive interactive virtual reality experience to tell the stories of Syrian refugees living in Lebanon in the most realistic manner. This session will examine how the IRC used VR to give the world the most in-person experience possible. 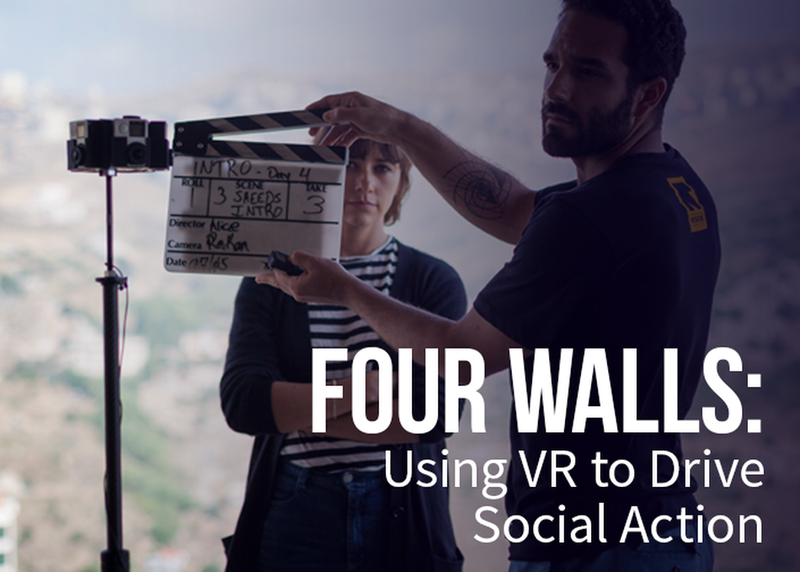 It will reveal the realities of the refugee crisis, exposing social injustices, sharing why VR matters to solving social issues and how individuals and brands can use tech to prompt action and change.